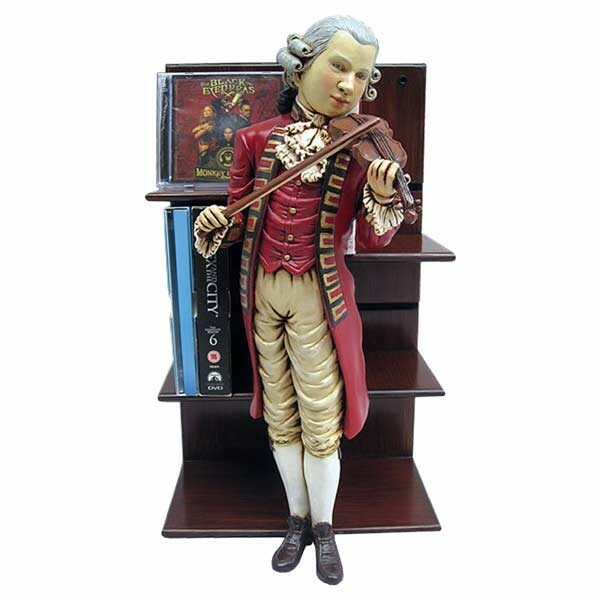 This Mozart CD/DVD holder is perfect to add to any decor. 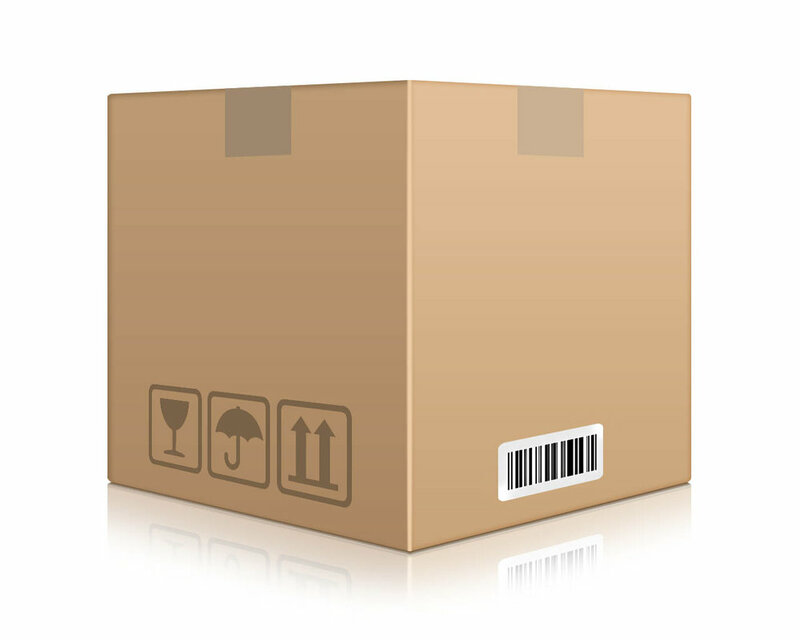 This item can be sat on a shelf, mounted to a wall or just sat on the floor. 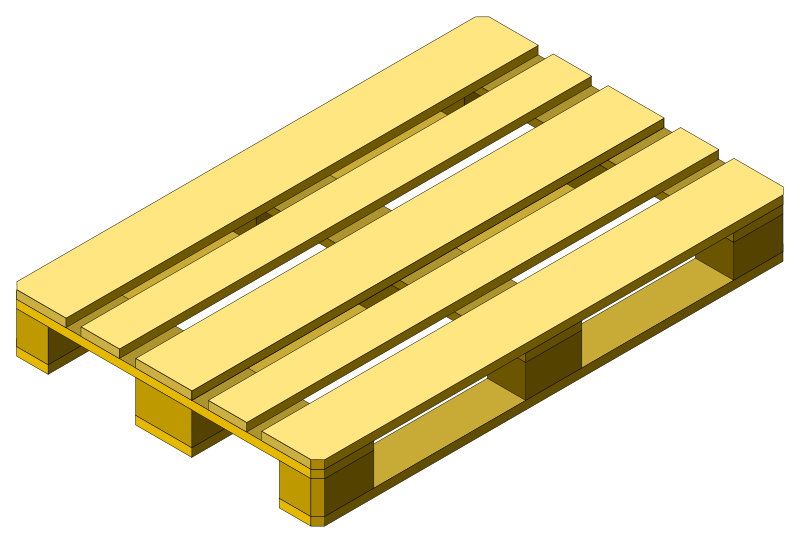 There are 2 adjustable shelves. Hand crafted from a polyresin fibreglass and hand painted.